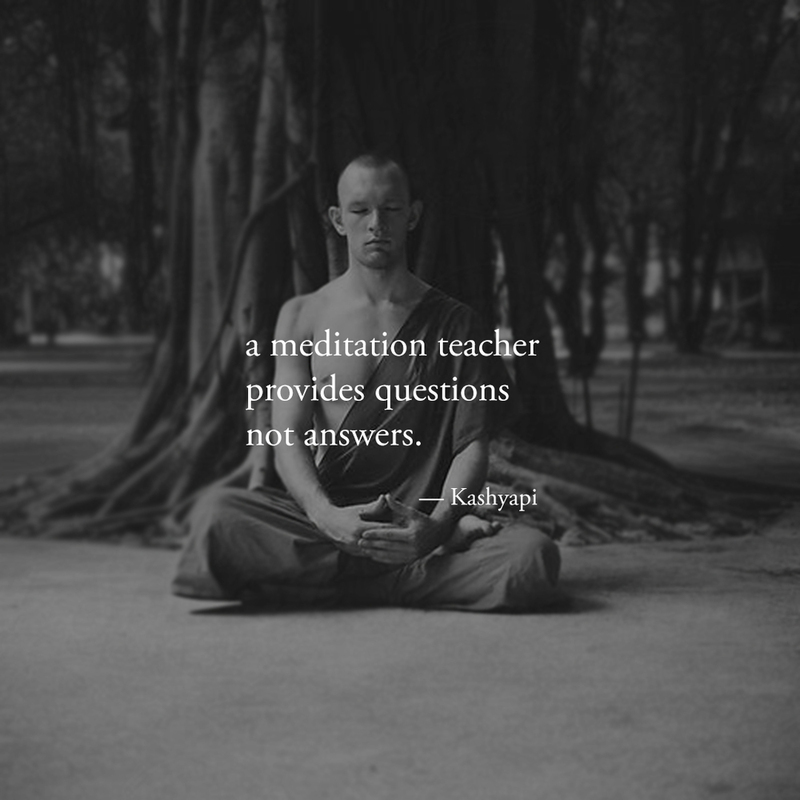 A meditation teacher provides questions, not answers. Who Am I? (Who Are You?) is my number one question for those under my guidance. I won't answer it for you. You must take this journey alone. My role is to keep pointing you in the right direction, when you're looking the wrong way for answers.